Canon Announces EOS RP – Full Frame Mirrorless Camera for 1,299! Canon just announced their second full-frame mirrorless camera body – Canon RP. 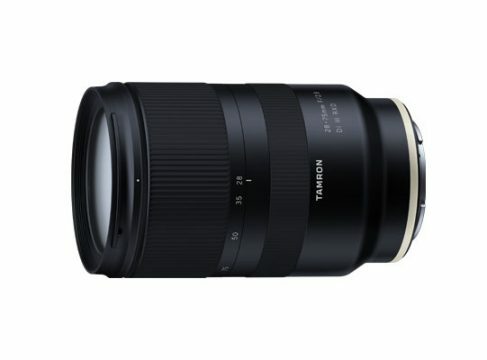 This time around, Canon is very agressive when it comes to pricing, as the new camera costs just $1,299 for the body or $2,399 if paired with Canon RF 24-105mm f/4 lens. 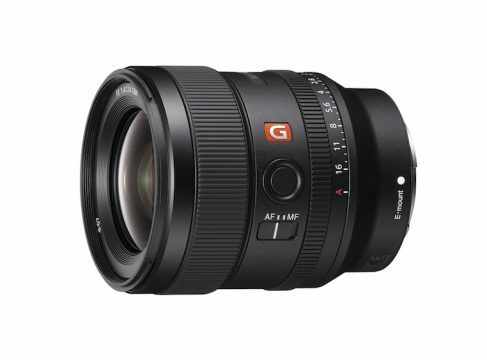 This makes the RP one of the cheapest full-frame mirrorless cameras of 2019. For a limited time, Canon will also be offering a free EF to RF adapter and a grip at no additional cost. The camera sports a 26MP full-frame sensor, just like its DSLR cousin – 6D Mark II. Video shooters will be happy to hear that the RP has an articulating screen and shoots 4K video at 24 or 25 fps. Unfortunately, just like the EOS R, the new RP has a heavy crop when recording 4K video. Both the 0.39-inch viewfinder and 3-inch screen on the RP are a bit smaller than on its more expensive brother, but the camera is much lighter (485 grams vs 660 grams). The RP also sports just a single UHS-II memory card slot. 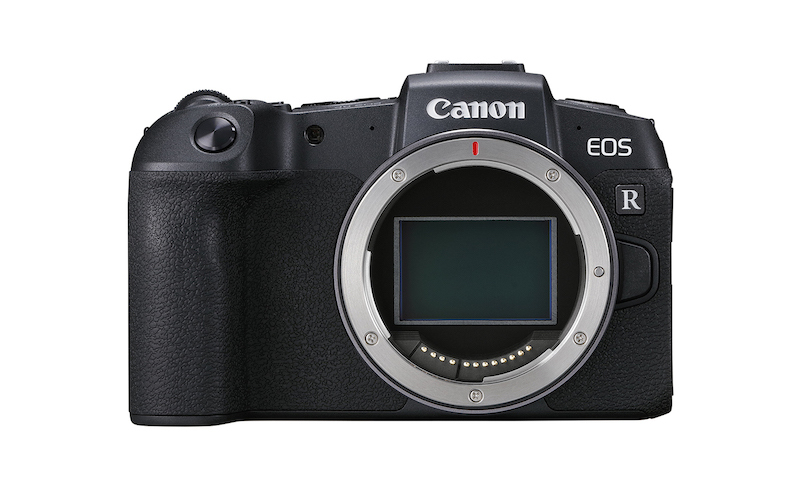 Canon EOS RP full-frame mirrorless camera is going to be available in March 2019. 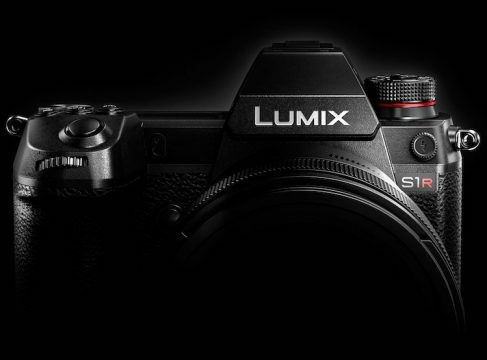 Mirrorless Cameras Copyright © 2019.